Bees are an important part of our overall ecology. We have all heard about the birds and the bees. Their integral role as pollinators for fruit trees and for many other agricultural crops is unquestioned. Bees are best known for their delicious honey and most of us enjoy a crumpet or two drenched in butter and honey. Bees produce a sweet nectar and are the good guys when it comes to pollinating nature. Bees can, however, pose a menace for some families on their properties, when a swarm of bees arrive uninvited and unexpectedly. At times like these, especially if property owners have young children or other vulnerable members, bee control is called for. Best Pests Control are your bee control experts in Sydney and can come to your aid when bees are buzzing you up the wrong way. Bees stings are painful and can be extremely dangerous for those who are allergic to them. Multiple bee stings can result in death and permanent injury for those vulnerable to bee toxins. If a hive moves into your neighbourhood or onto your property, it is advisable to stay well away and call in the bee control professionals. Best Pests Control have you covered when it comes to bee control in Sydney and throughout New South Wales. Our bee control operative will assess your bee problem situation onsite and then take appropriate action to alleviate your bee problem. No bees will be killed unnecessarily, rather they will be moved to a location where they can safely flourish. The bees will be out of your face and you can once again enjoy your property in comfort and safety. You might even score a jar of honey if you are lucky, as often the bees are transferred to the care of a professional bee keeper. If you are having problems with bee control in your neck of the woods, then please call Best Pests Control. With over fifty pest control operatives throughout the greater metropolitan area of Sydney, we have the expertise and the necessary equipment to alleviate any pest control issue you may be experiencing. No job is too big and no job too small. Don’t put up with nasty pests when you can engage the best to eradicate them. Professionally trained and environmentally sensitive pest control for the twenty first century. 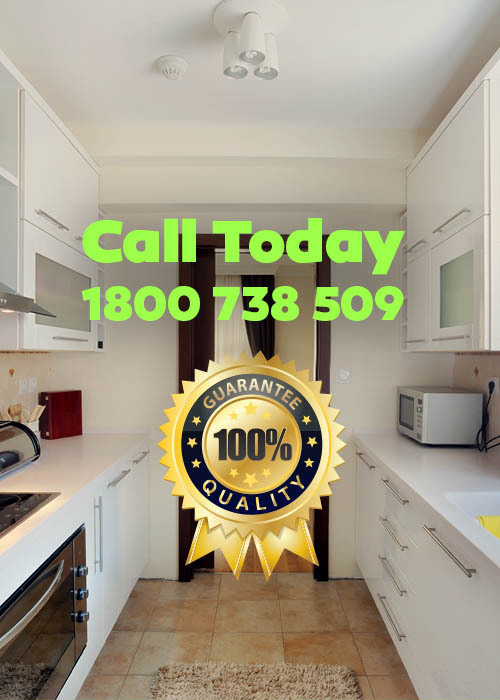 Best Pests Control are simply the best and are on call and ready to come to your aid.